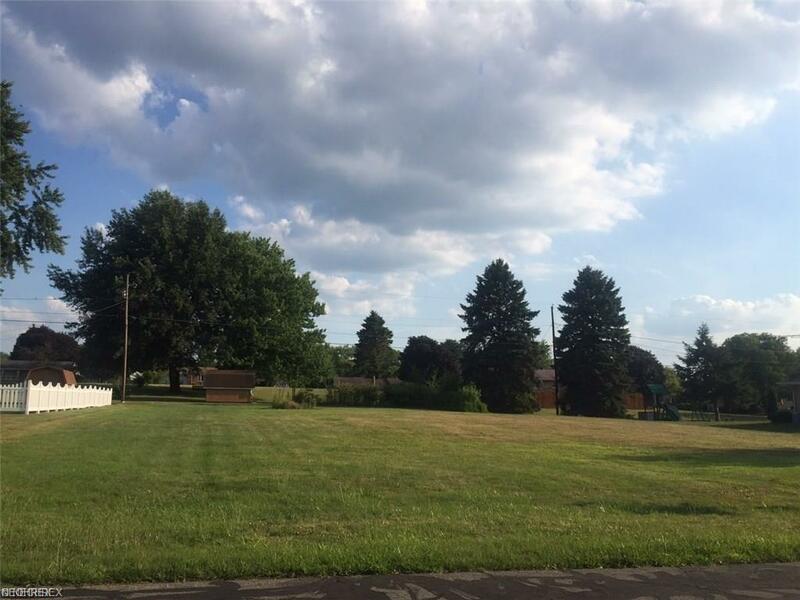 Land is located on a .46 acre level lot in Plain Township outside city limits. Well kept, mature neighborhood. This lot sits at the back of the neighborhood with very little drive by traffic. Appraisal, site evaluation and soil evaluation available. The seller is willing to finance. Great opportunity!